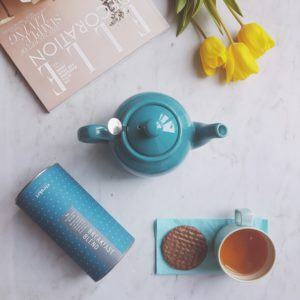 Home > eteaket Blog > The History of Tea in Scotland. 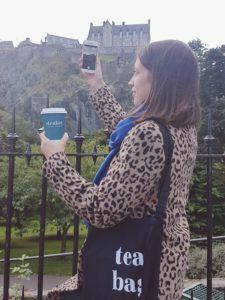 We are really proud to be a Scottish, independently owned tea company. Scotland has a rich history and so does its capital city – Edinburgh. 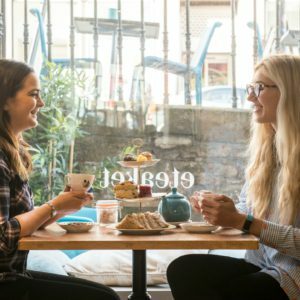 We love being based in Edinburgh (although we ship world wide) and enjoy interacting with all the tea lovers that inhabit or visit the city! 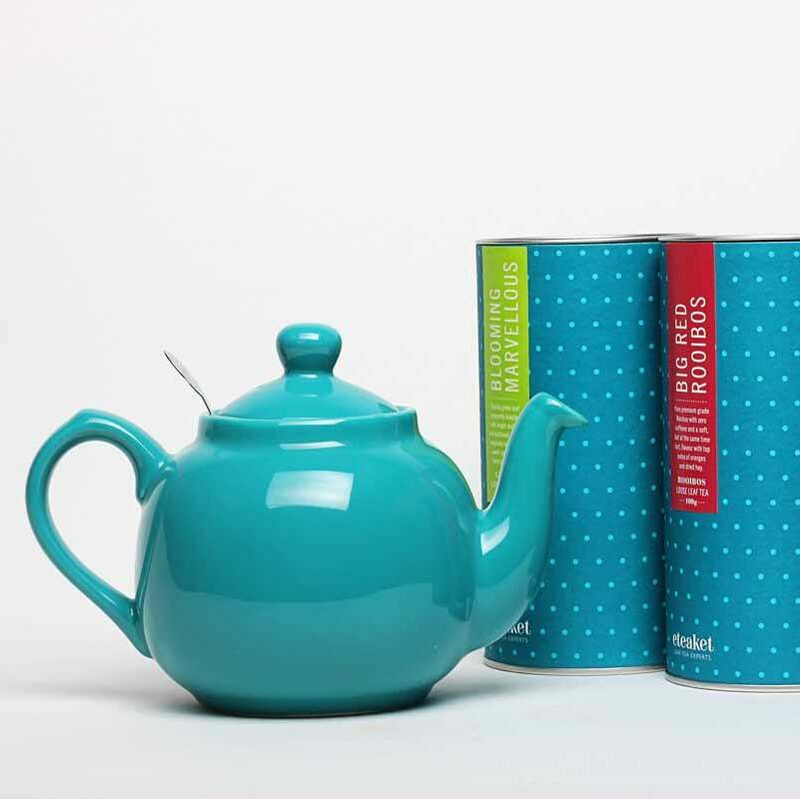 This Friday is St. Andrews day and it got us thinking about the history of tea in Scotland. Saint Andrew, the Patron Saint of Scotland – a brief history. The 30th of November is when Scots around the world celebrate their National Holiday, St. Andrew`s Day. Saint Andrew is the Patron Saint of Scotland. Back in 832 AD it is believed that St. Andrew came to the Pictish King in a dream the night before a battle against the Angles. The next day during the battle a white cross appeared in the sky. The Pics were victorious and believed it was a sign from St.Andrew. After this the Scottish Flag symbolised that cross with the blue sky behind it. 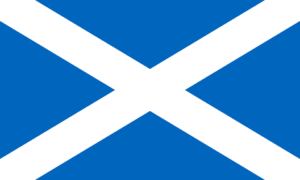 The flag is often referred to as Saltire or Saint Andrews Cross. Tea was officially introduced to Scotland in the early 1600s. It was the Duchess of York, Mary of Modena that we have to thank for this. 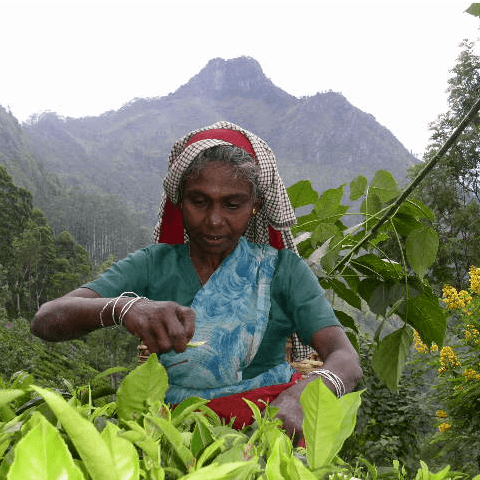 Later on in history many Scot`s moved to India or Sri Lanka to run tea estates. One of the most famous was James Taylor who is known as the father of Ceylon tea (the black tea which is in our Breakfast Blend alongside Assam black tea from India). Breakfast Blend or English Breakfast is thought to have first been blended by a Scottish Tea Master. Queen Victoria, always a fan of Scotland tasted the blend and introduced it down in England. It is now one of the most popular blends in the world with most people drinking it every morning. 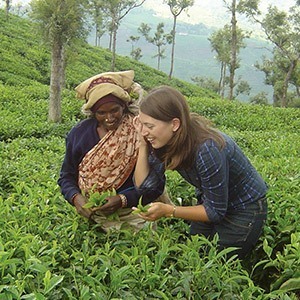 Scots also helped make tea the global drink it is today. Have you heard of Lipton Tea? Perhaps most famous now for its range of iced teas, Thomas Lipton started the brand and you guessed it he was Scottish. Lipton opened his first grocery store in Glasgow in 1871. His grocery stores grew until he had over 300. He later entered the tea industry. 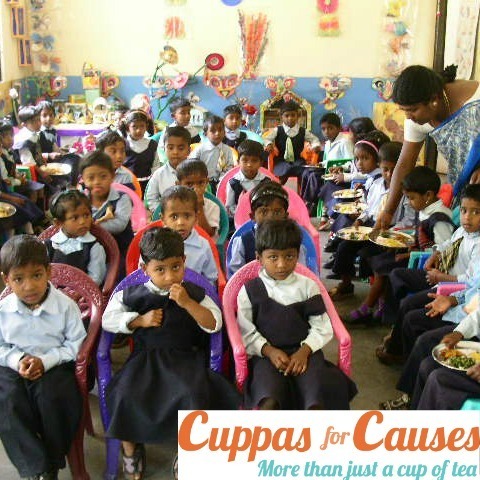 He was one of the first to buy directly from growers and he owned his own tea estate. All of this allowed him to be one of the first to sell tea to the public for a lower more affordable price. Now in 2018, we have been open for 10 years in Edinburgh. 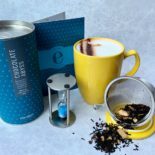 We hope we are adding to the history of tea in Scotland by offering ethically sourced, quality loose leaf tea. 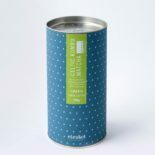 We like to bring you innovative, interesting tea blends. 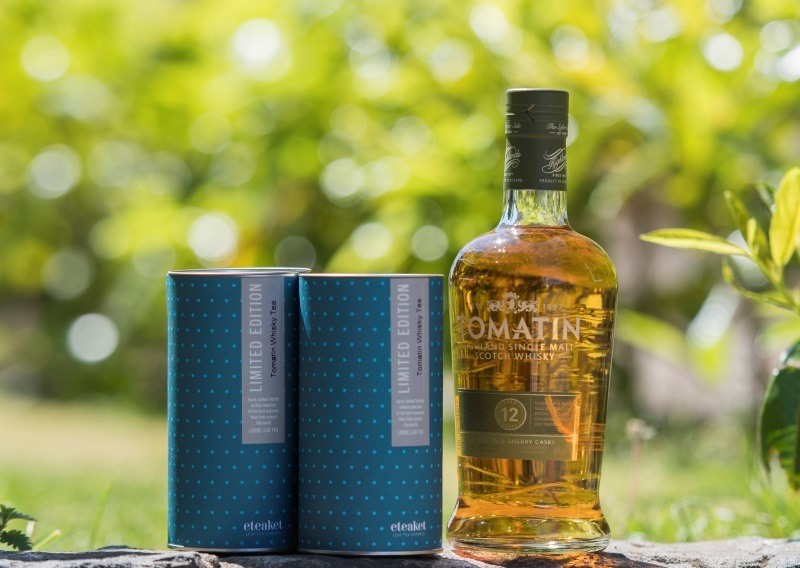 In the past 10 years we have made some innovative blends like our Tomatin Whisky Tea. The first barrel aged tea in Europe! Our Isle of Harris Gin Tea is something we are also really proud of. We use the botanical’s they use to flavour their gin to make a fresh herbal blend. One of the ingredients is Sugar Sea Kelp which is hand dived for off the Isle of Lewis. 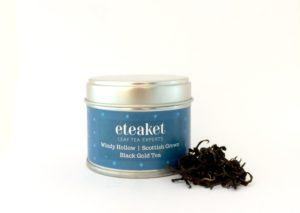 This year we also stocked Scottish Grown Black Gold Tea, Water Mint and Chamomile from Windy Hollow Farm. 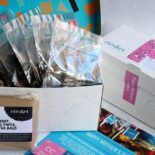 Our mission is and always has been to help people connect through the joy of loose leaf tea. If you are in Edinburgh this Saint Andrews day, escape the cold and pop into our Concept Store. 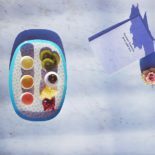 We will have our, Tomatin Barrel Aged Whisky Tea, our Purple Rain Blue Tea and our Isle of Harris Gin Tea for you to sample. A truly Scottish experience! This entry was posted in Concept Store eteaket Ethics & Charity Work eteaket team Events General Tea Tea Education & Innovation Tea Room Tea Travels and tagged black tea, Christmas, cold brew, Concept Store, design, edinburgh, eteaket moment, fruit infusions, healthy lifestyle, loose leaf, loose tea, matcha, rooibos, scottish tea, sea buckthorn, spring challenge, tea, tea for health, tea recipe, tea recipes, Wellness, whisky tea, whole leaf tea. Bookmark the permalink.